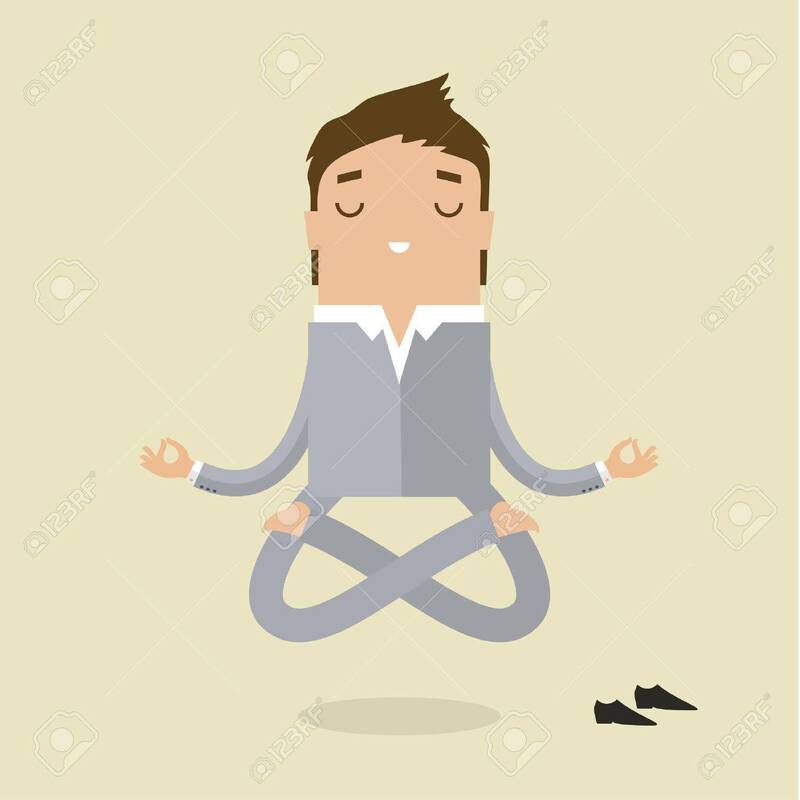 Cartoon Business Man Is Doing Yoga And Meditation. Concept Of.. Royalty Free Cliparts, Vectors, And Stock Illustration. Image 44463181.